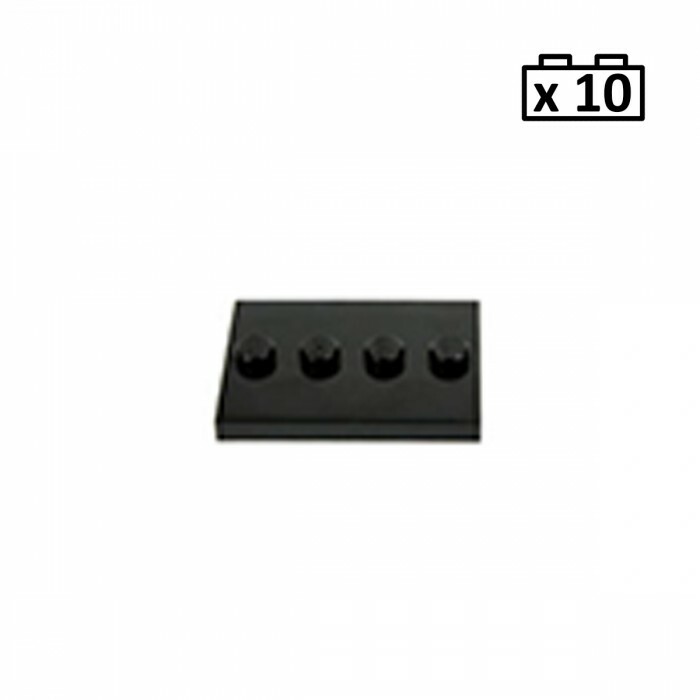 10 x LEGO Minifigure Base Plate Stand Tiles split from Series 1, 2, 3, 4, 5, 6, 7, 8, 9, 10, 11, 12, and 13 Minifigures. 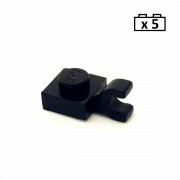 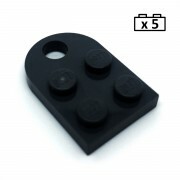 This sale includes: 10 x Black Minifigure base plate stand tiles, modified 4 x 3 with 4 studs in centre. 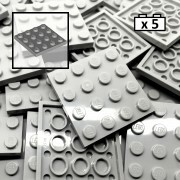 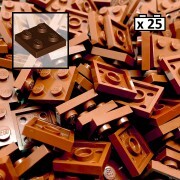 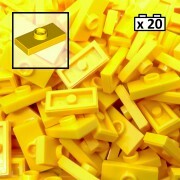 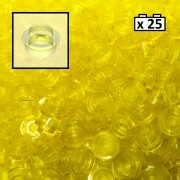 All LEGO is brand new and has only been handled to package the product.